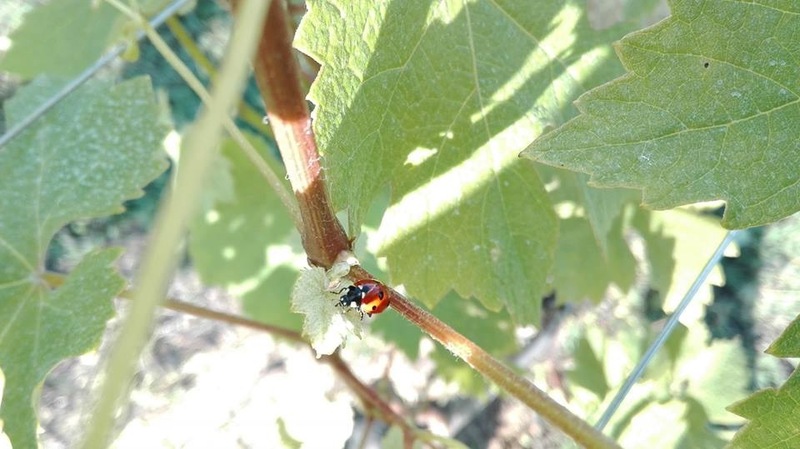 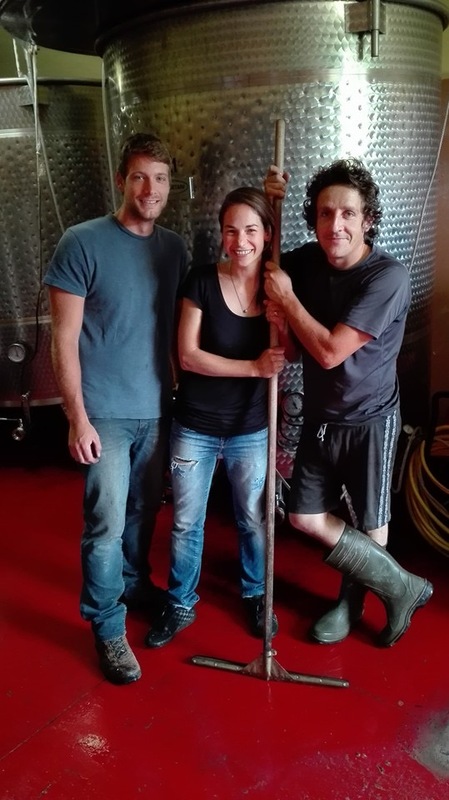 Matunei is the young, up-and-coming farm of Alberto and Carla Brignolo based in Alfiano Natta which is part of Piedmont’s Monferrato Casalese. 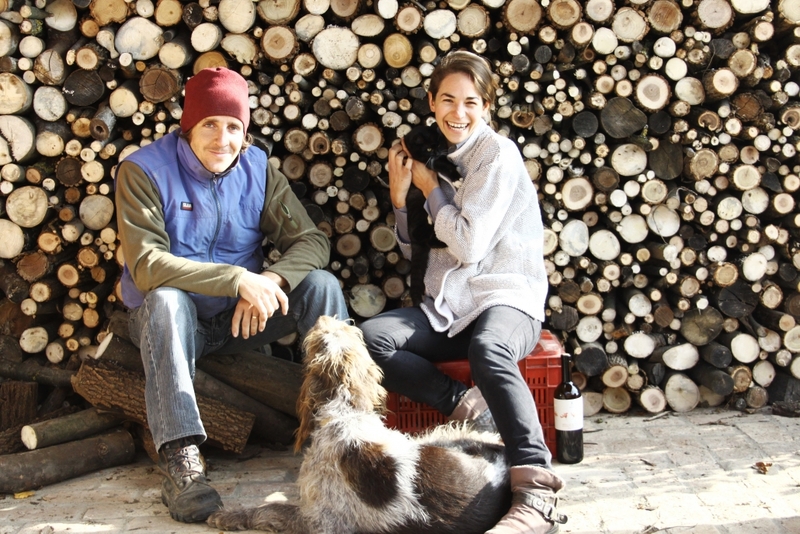 It came to life from their idea to experiment with sustainable agriculture as a way to revisit the past through ancient farming methods. 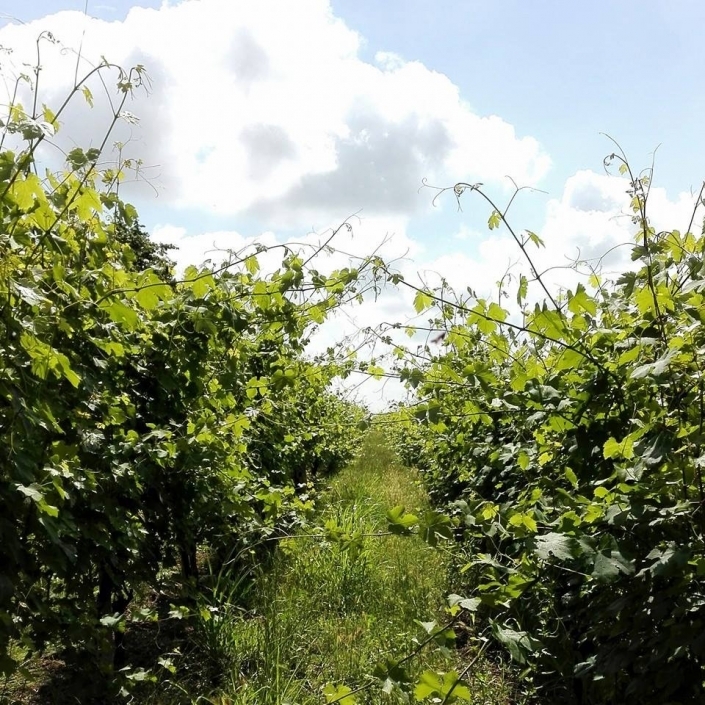 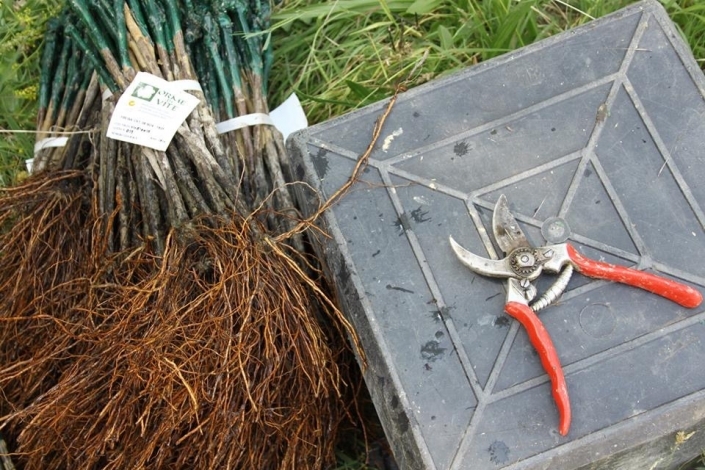 As a result, they work exclusively by hand to cultivate naturally, without synthetic chemicals, herbicides, and respect for the vintage and the territory. Their vineyards are planted to Freisa, Grignolino, Nebbiolo, and Barbera grape varieties that are native to their growing area. 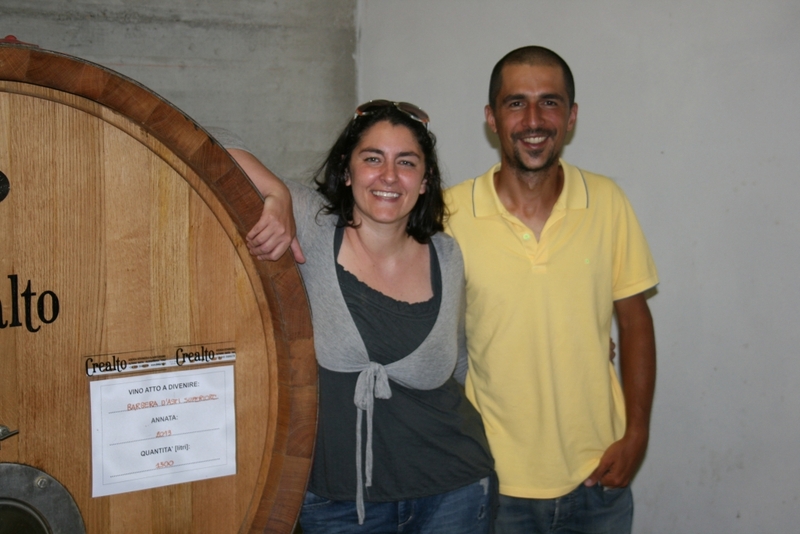 Alberto and Carla collaborate with Eleonora and Luigi of Crealto winery who produce wines from Matunei’s harvest. 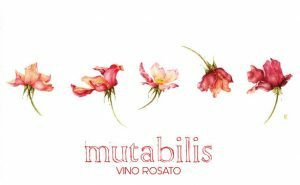 Rosato “Mutabilis”: A tiny production rosato that is exclusive to Giannoni Selections! 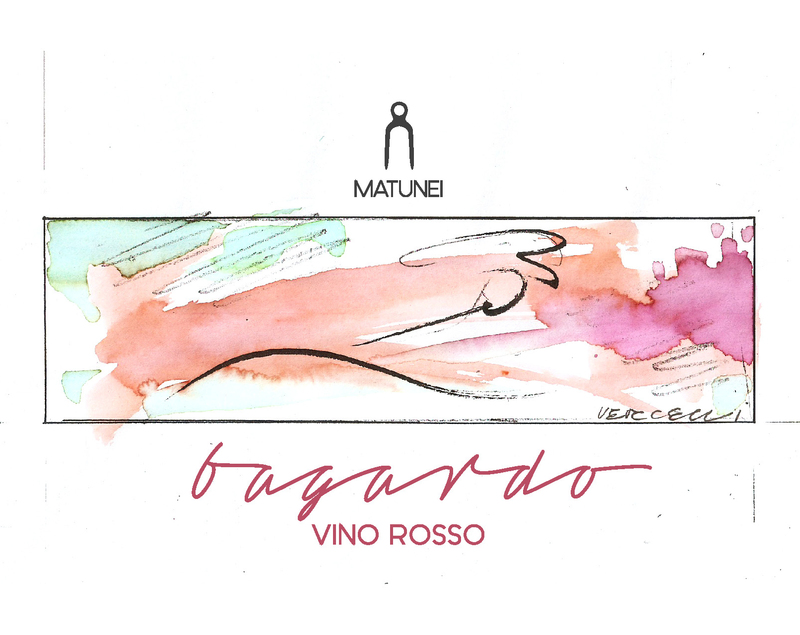 It blends 50% Nebbiolo and 50% Barbera from the village of Alfiano Natta high in Monferrato’s hills above Asti. 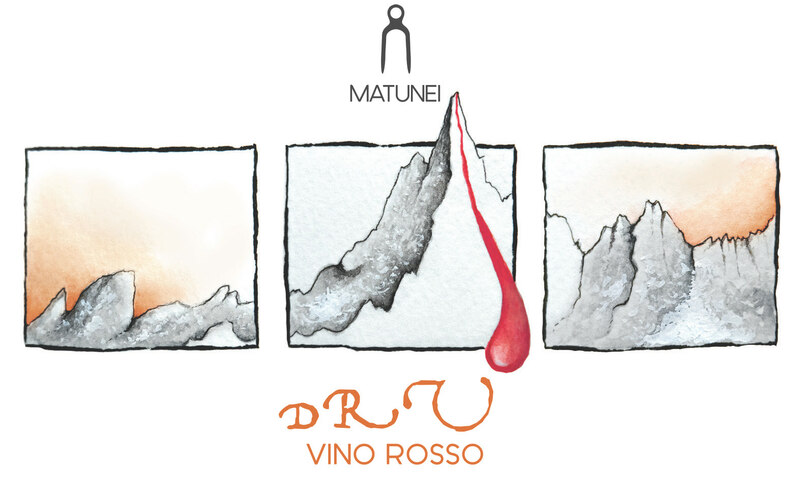 It’s balanced and flavorful showing notes of wild cherries/raspberries, fresh herbs, and delicate floral notes. Pair with salads, antipasti, fish and mixed grilled meats. 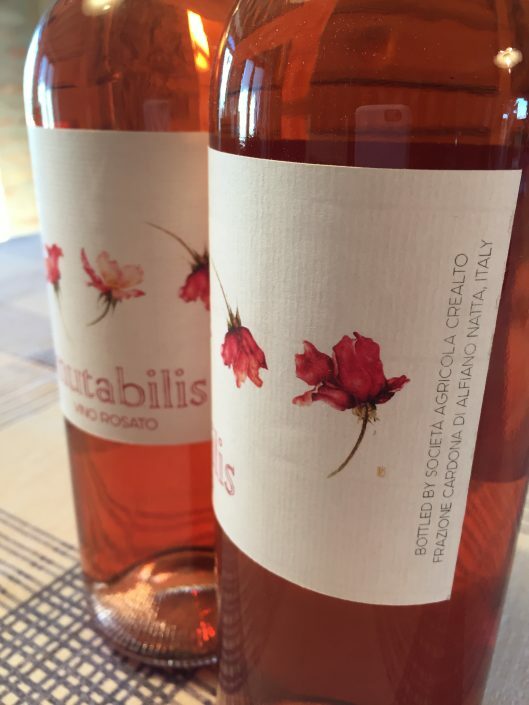 Only 700 bottles produced. 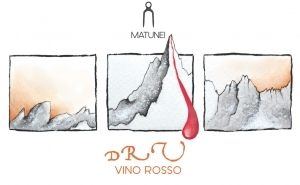 “Dru”: Tiny production Freisa from Alberto and Carla Brignolo’s 1.5 ha of vines in Alfiano Natta, province of Alessandria. 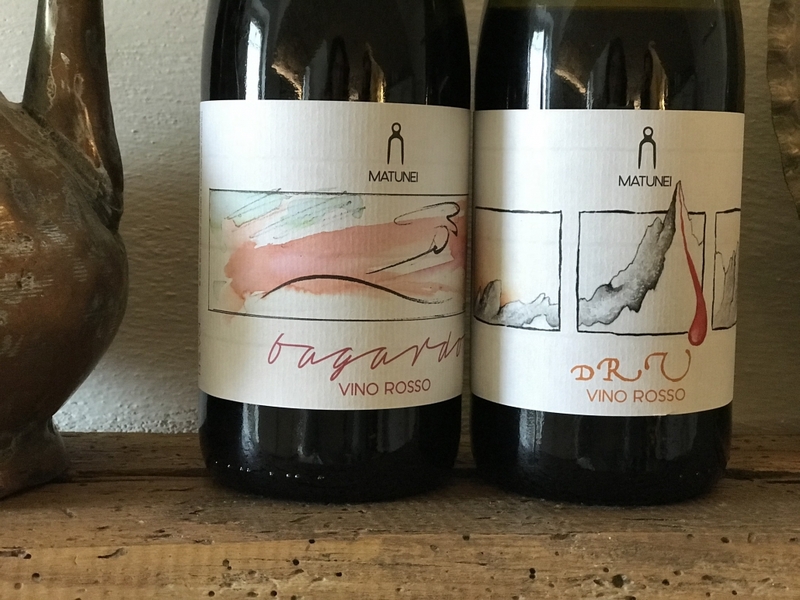 Look for a purple-hued, fragrant red with the verve and structure that recalls precisely why this grape variety was historically served alongside Nebbiolo to Piedmont’s nobility a just a few centuries ago. This wine is made by Eleonora and Luigi of Crealto. 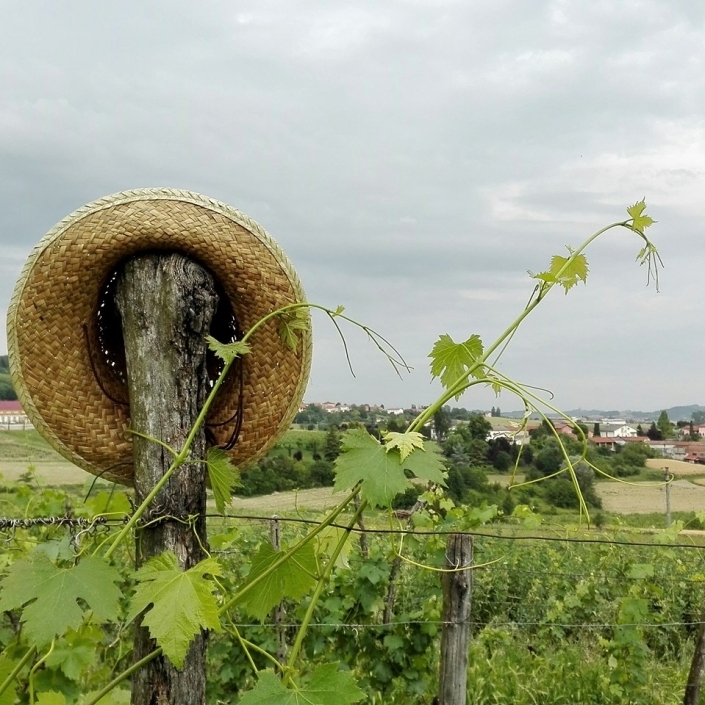 Only 166 cs produced. 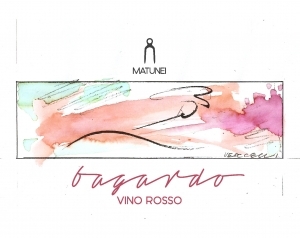 “Bagardo”: An exceptionally on-point example of Nebbiolo grown in clay/limestone soils that is made without sulfur added. 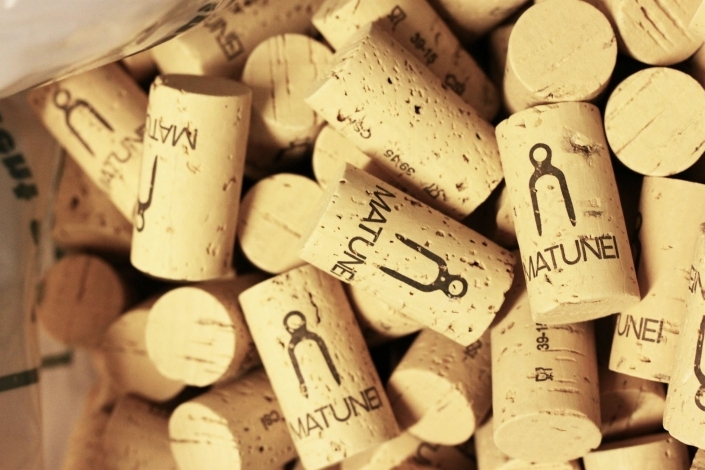 This wine sees a combination of stainless steel and oak, giving way to a lively and expressive wine. Look for aromas of ripe cherries and violets that unfold into a lush palate of red fruit, flowers, and herbs with a touch of earth. 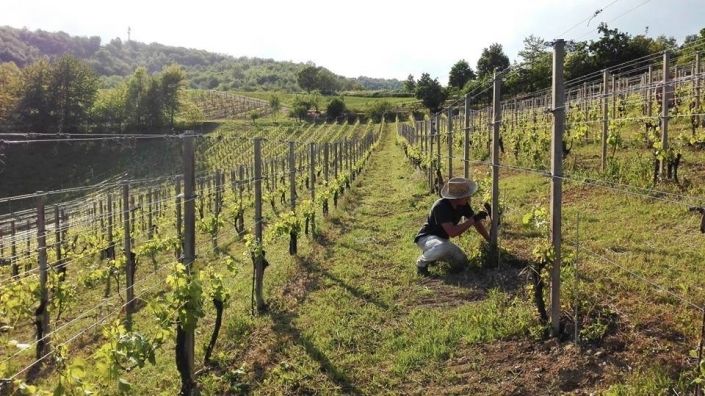 Tiny production – just 208 cases produced.